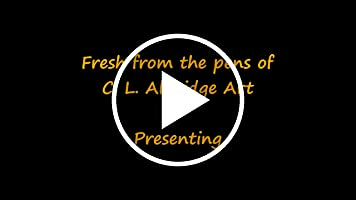 C. L. Aldridge was born and raised in the mountains of sunny Southern California, attended college in Arizona and now lives in Virginia. 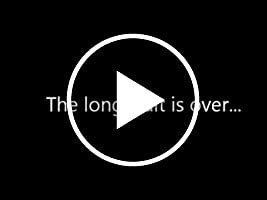 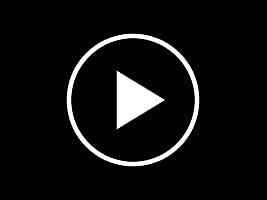 Her mother instilled a love a books and a fierce work ethic that led to a long career in Real Estate legal practice all over the western United States. 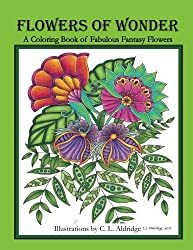 Now retired, she has taken up her pens to create "Extraordinary Coloring Books for Extraordinary People". 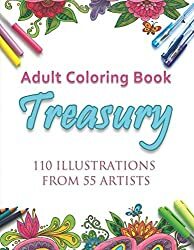 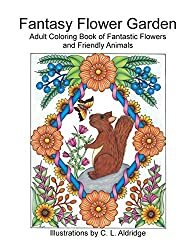 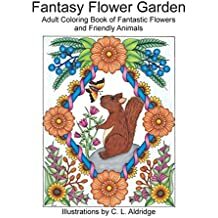 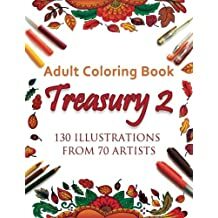 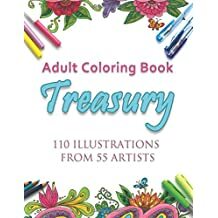 She released her first art coloring book in January 2016 to rave reviews and has since released a number of additional books in the "Flowers and ..." series (plus a Travel Size book adapted from drawings from the first three books). 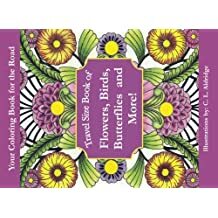 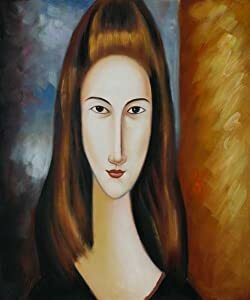 She has just released her 8th full size book, and is currently at work on another Travel Size book. 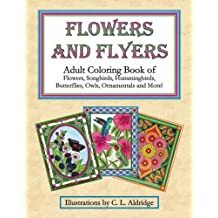 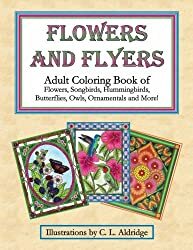 Flowers and Flyers: Adult Coloring Book of Flowers, Songbirds, Hummingbirds, Butterflies, Owls, Ornamentals and More! 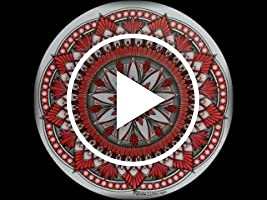 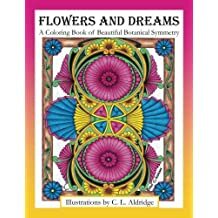 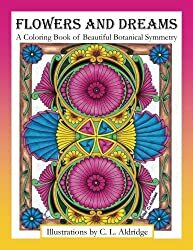 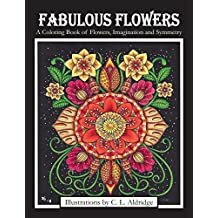 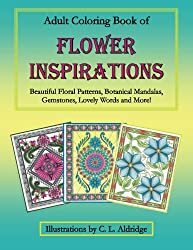 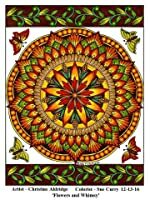 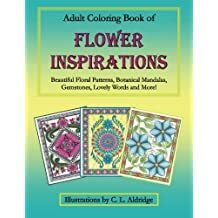 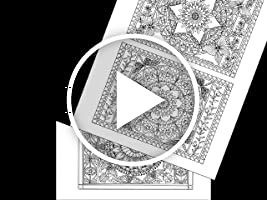 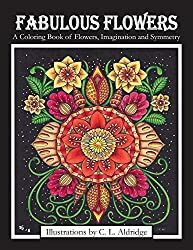 Adult Coloring Book of Flower Inspirations: Beautiful Floral Patterns, Botanical Mandalas, Gemstones, Lovely Words and More! 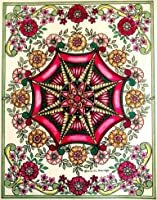 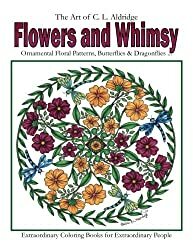 Flowers and Whimsy: Ornamental Floral Patterns, Whimsical Butterflies, Dragonflies and More! 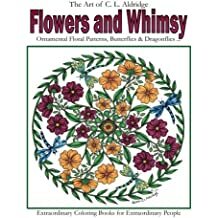 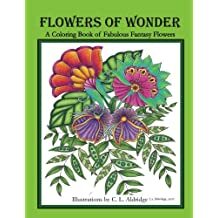 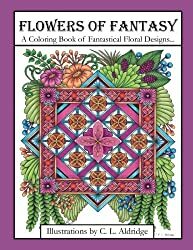 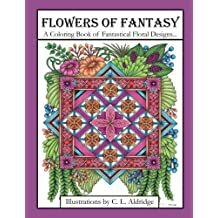 Flowers of Fantasy: A Coloring Book of Fantastical Flower Designs, Flowers in Vases, Flowers and Poetry and More!